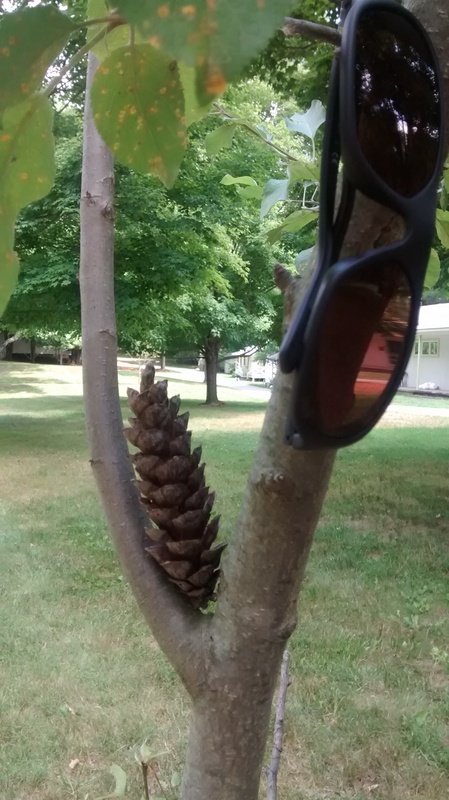 The conifer hanging out with the deciduous with my sunglasses at the ready. I learned this from the photo workshop. It’s a metaphor, not a self-e.